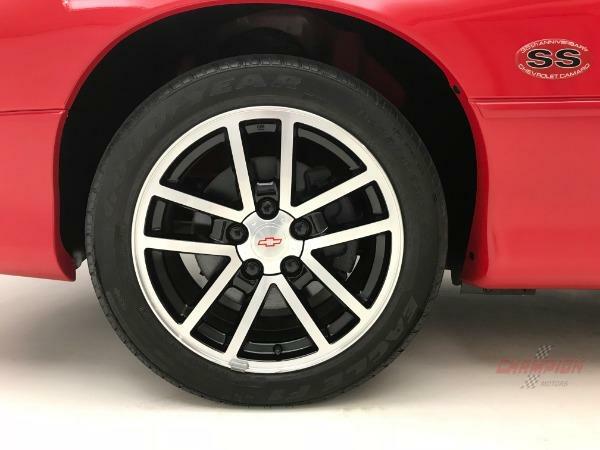 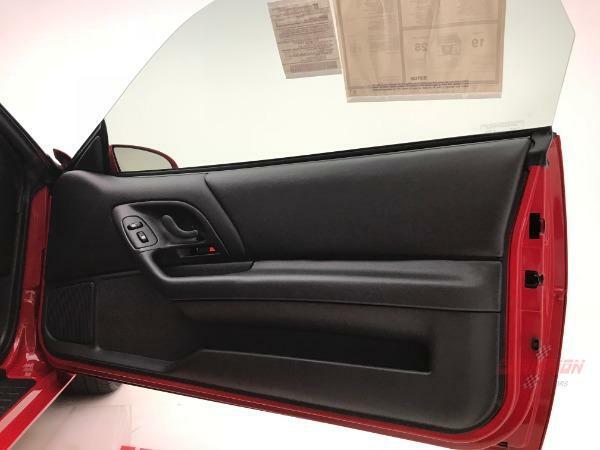 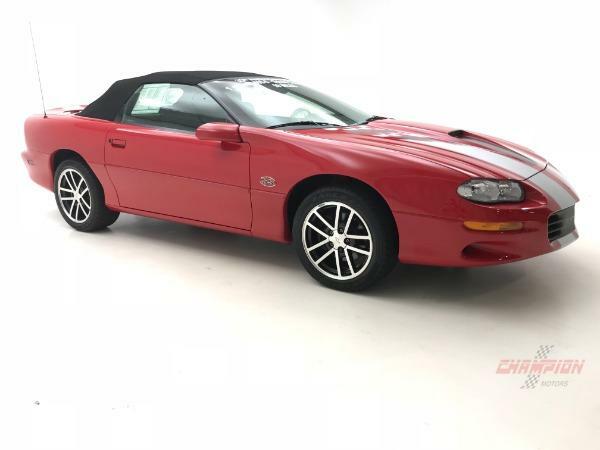 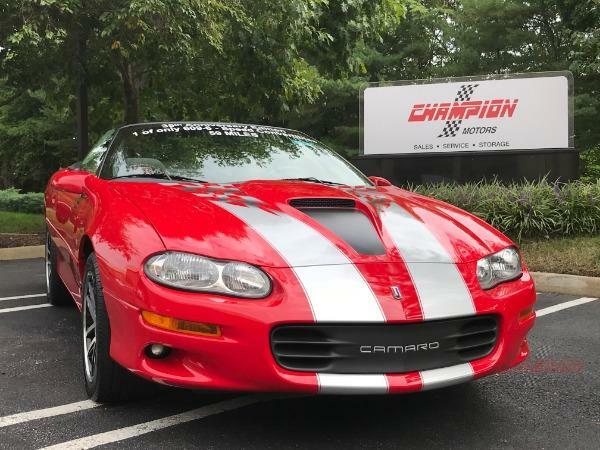 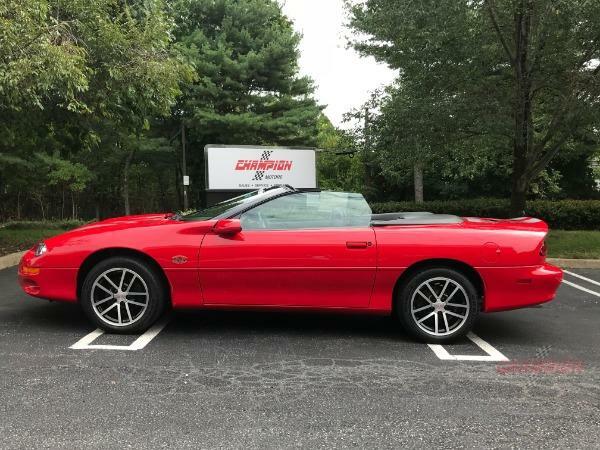 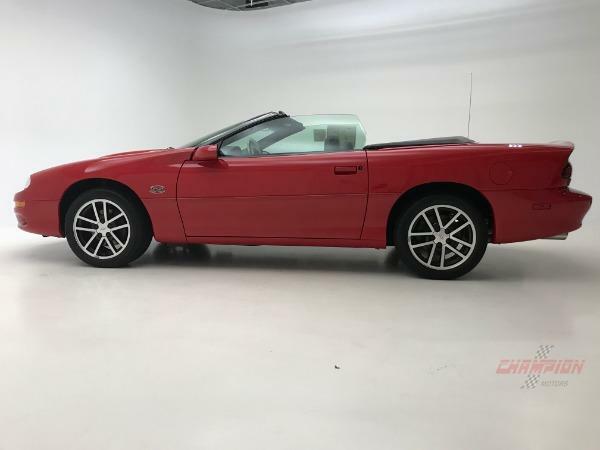 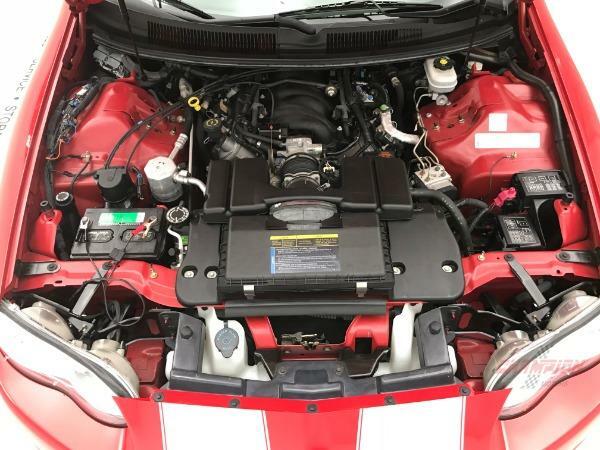 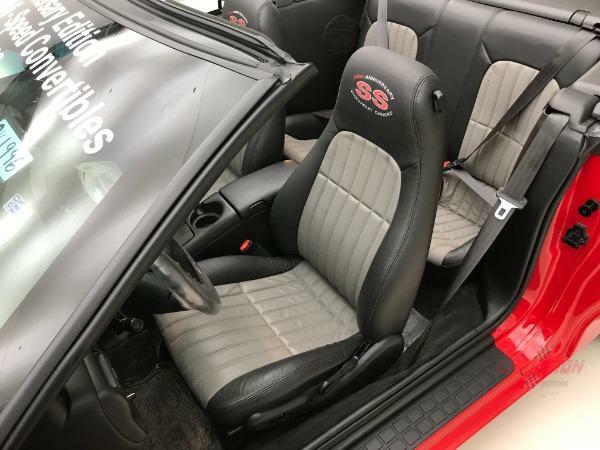 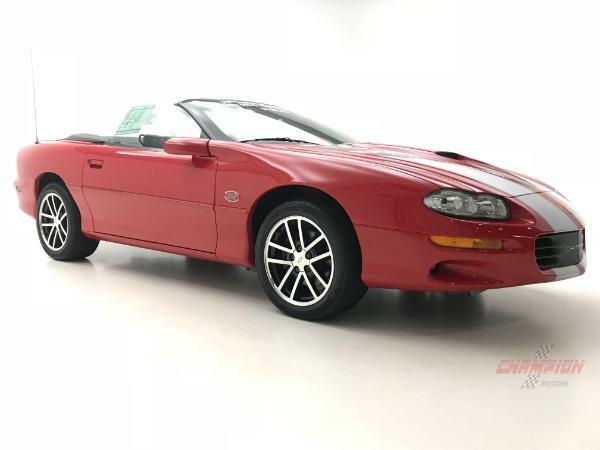 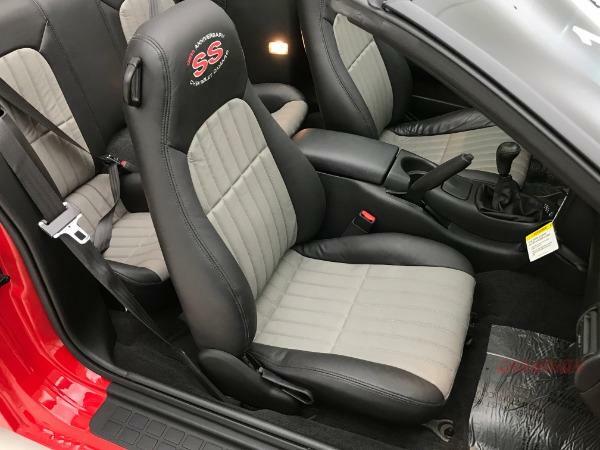 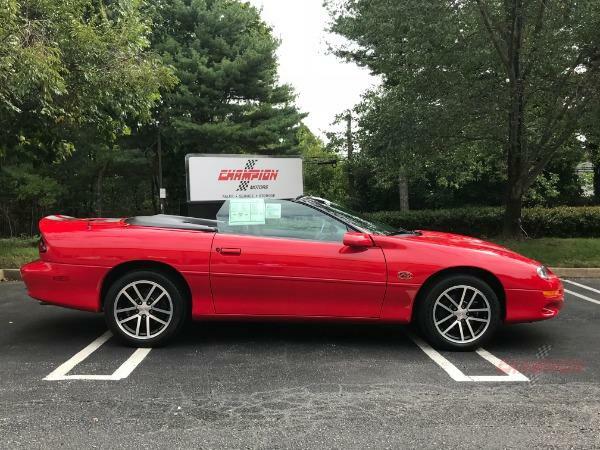 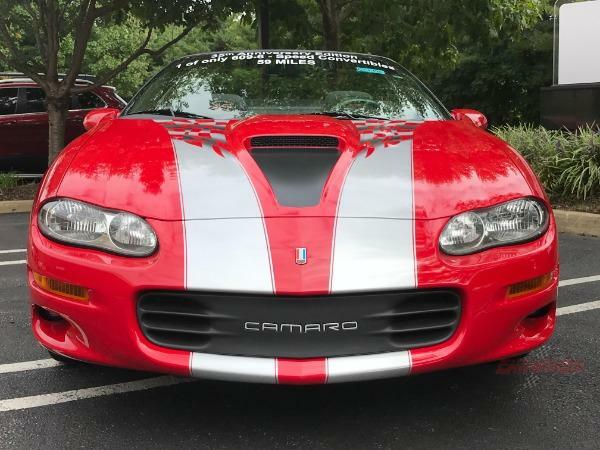 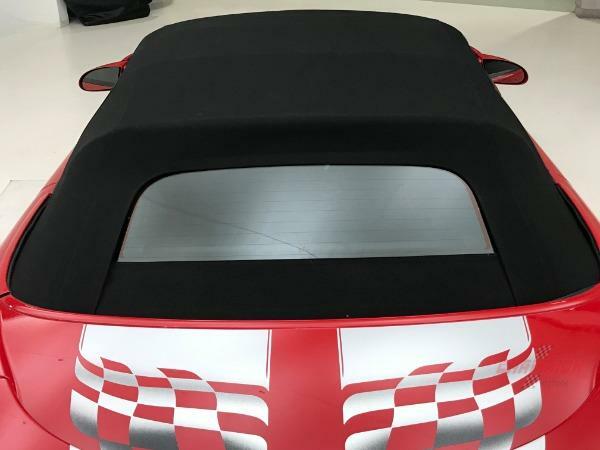 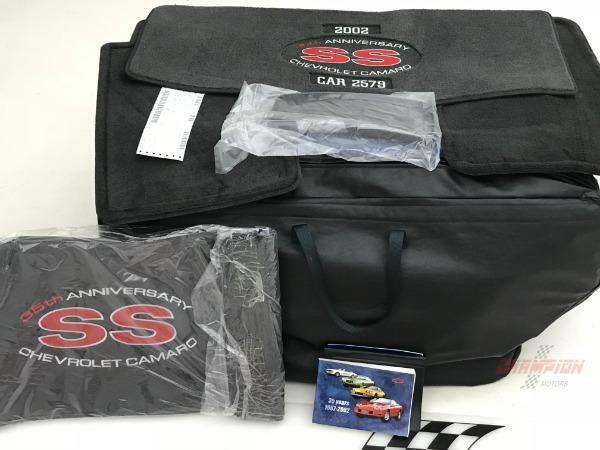 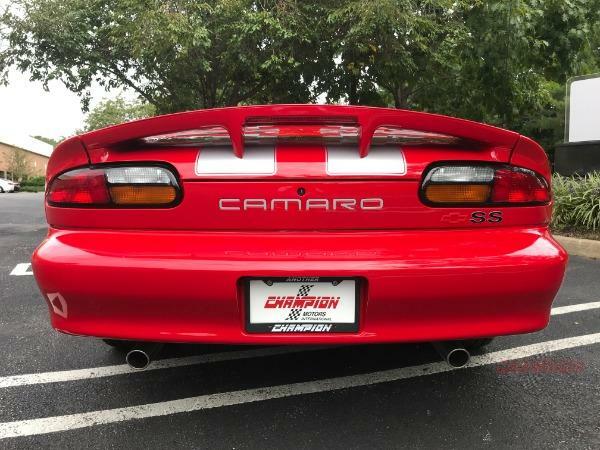 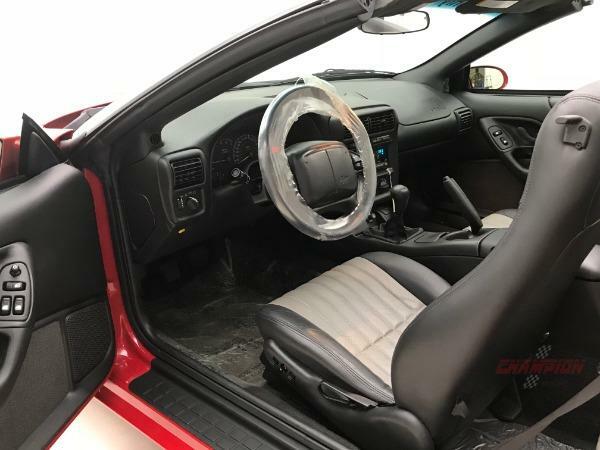 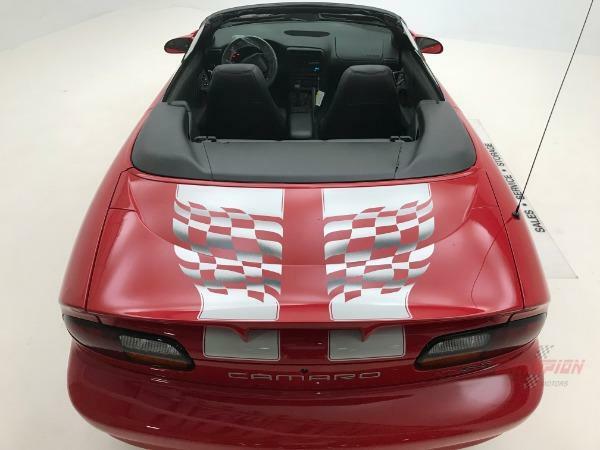 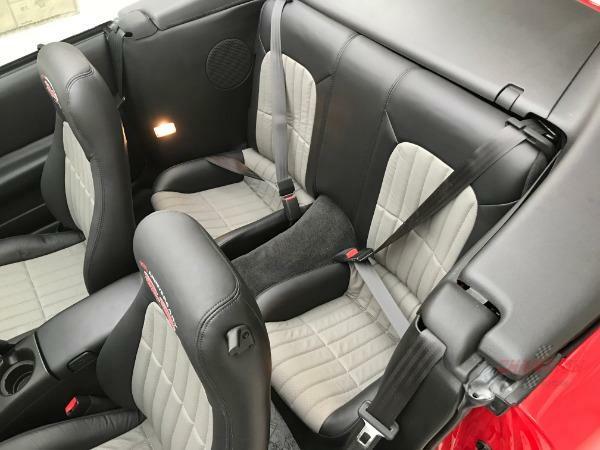 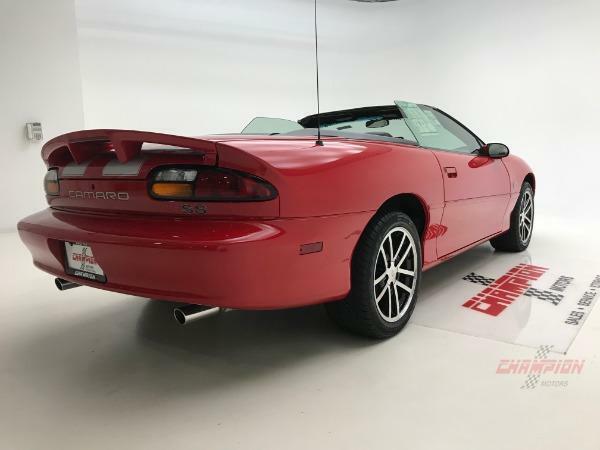 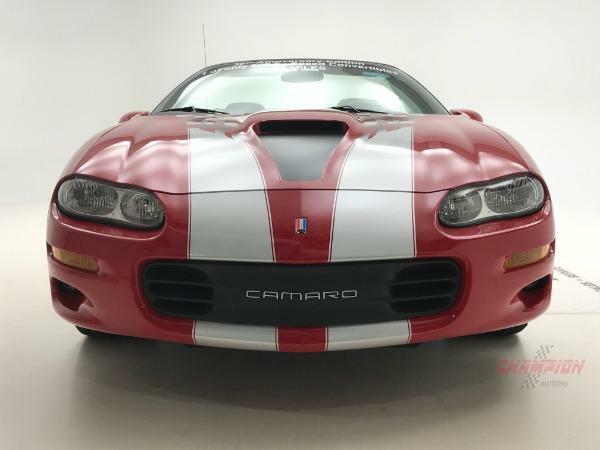 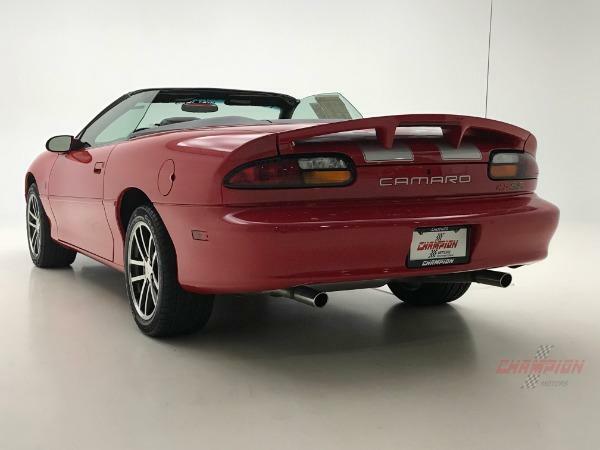 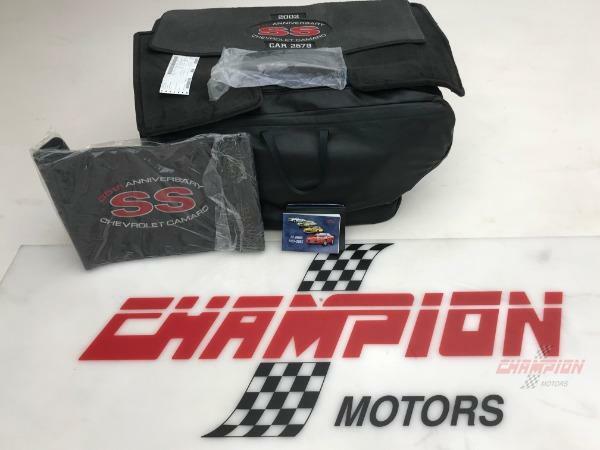 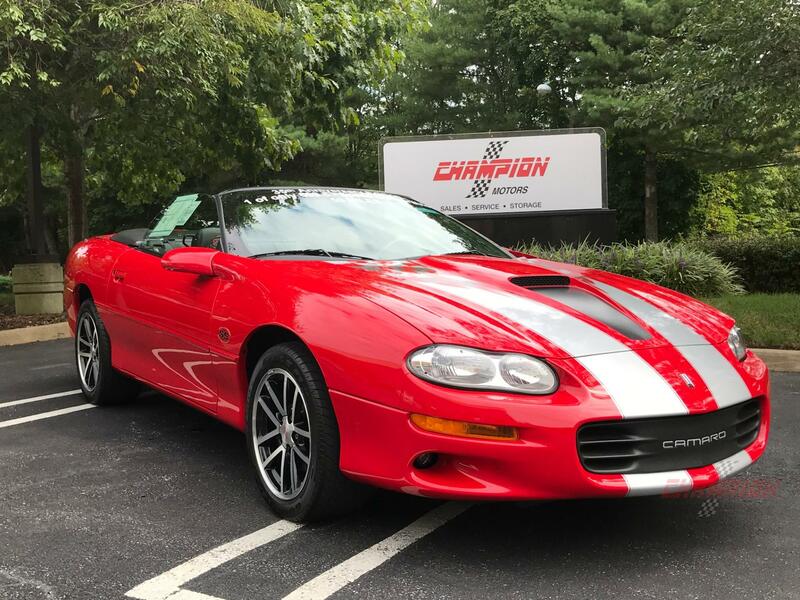 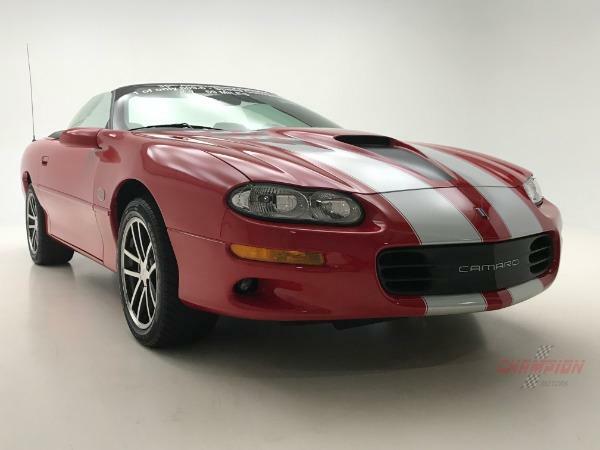 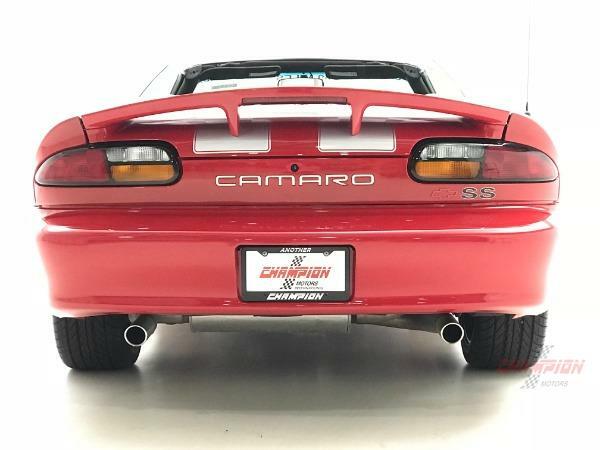 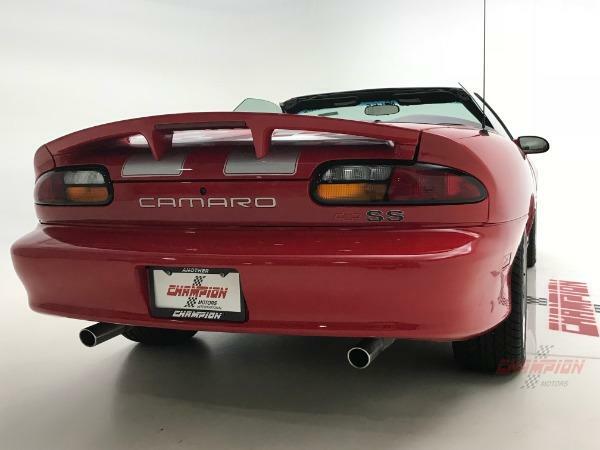 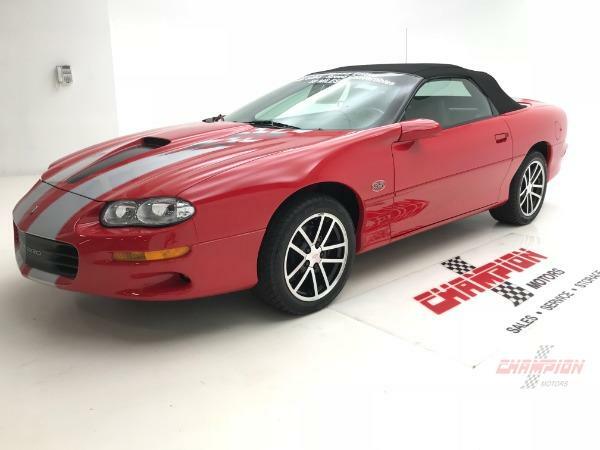 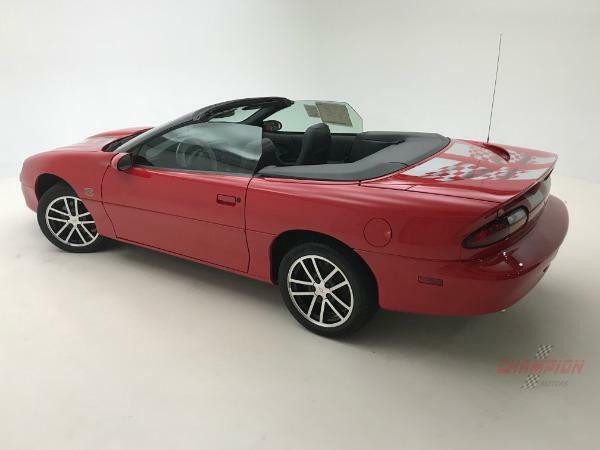 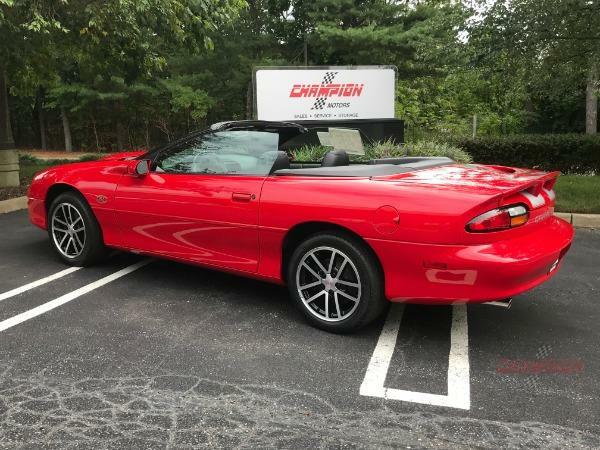 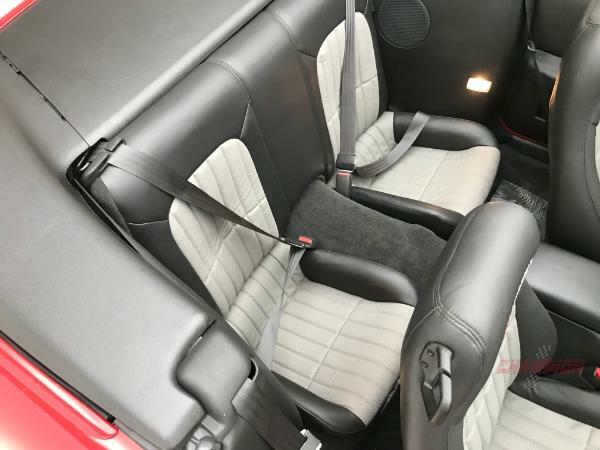 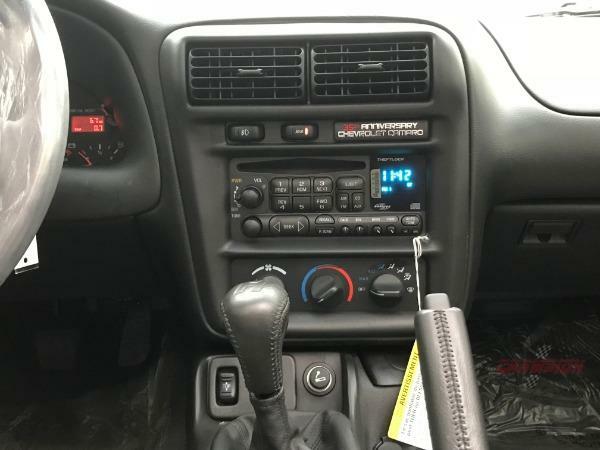 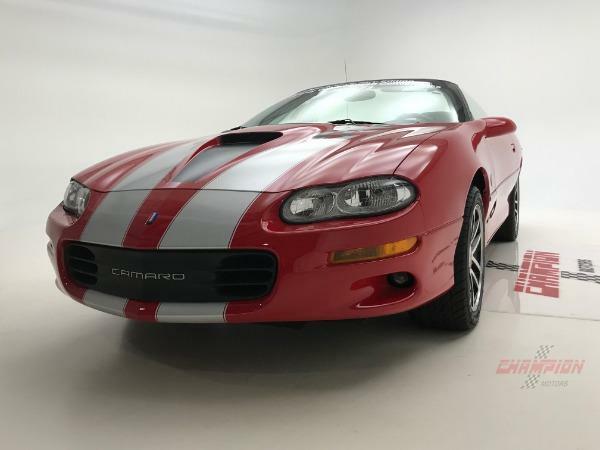 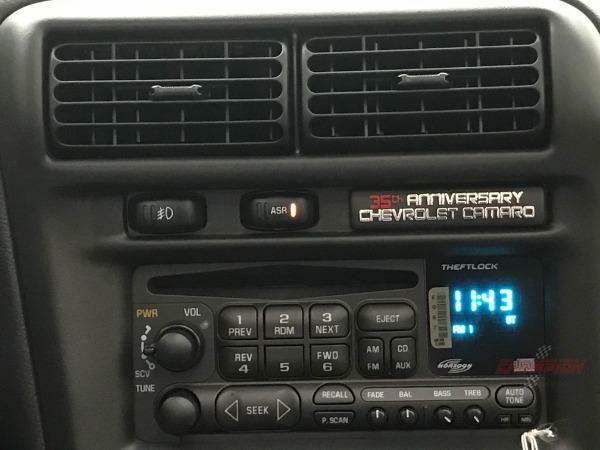 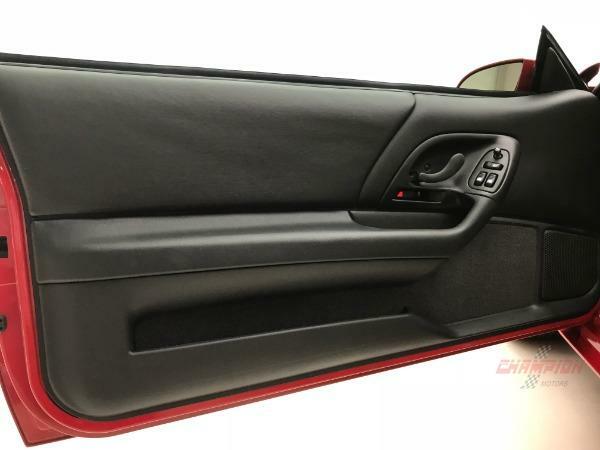 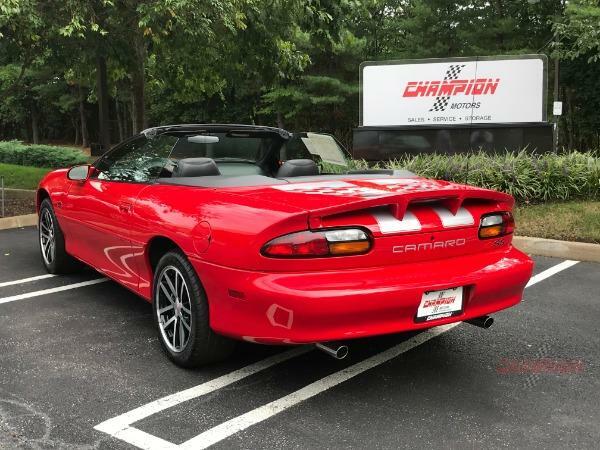 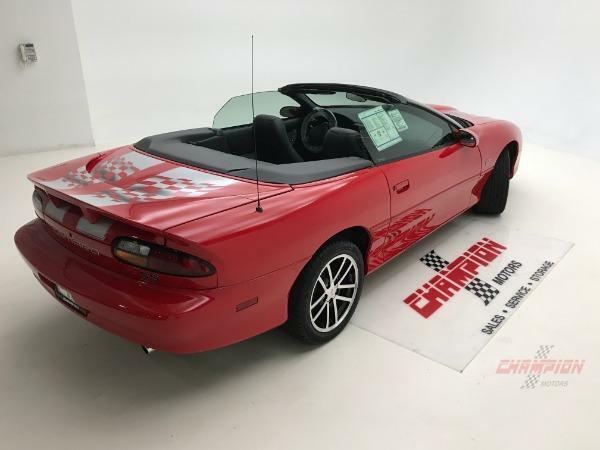 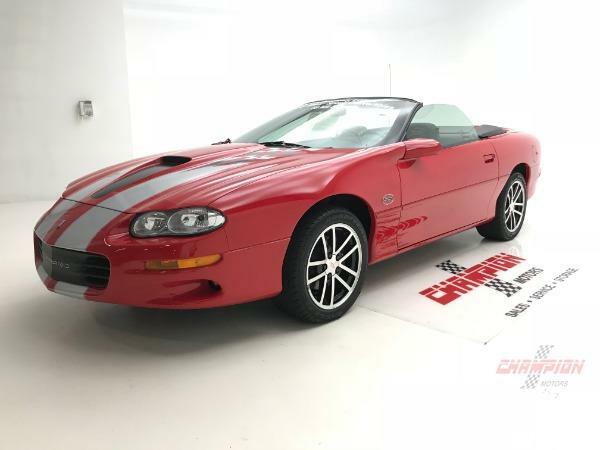 Champion Motors International is proud to offer this 2002 35th Anniversary Camaro SS Limited Edition driven just 66 miles. 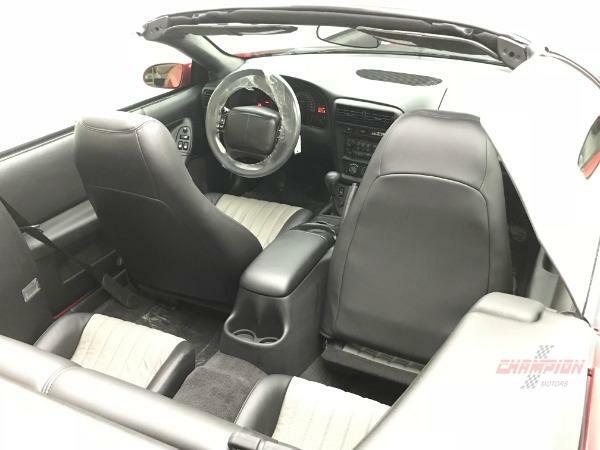 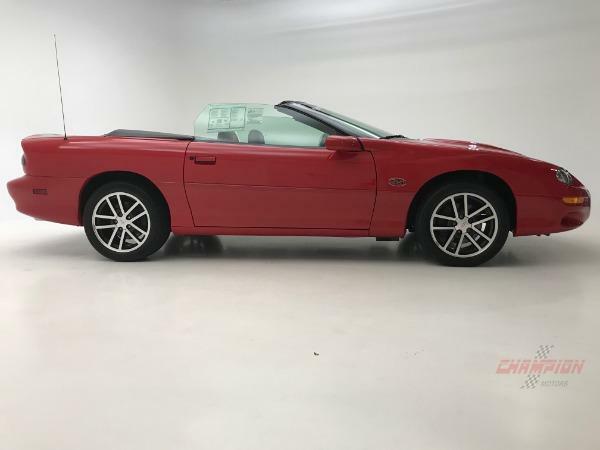 There were 609 convertibles with MN6 manual 6 speed transmissions. 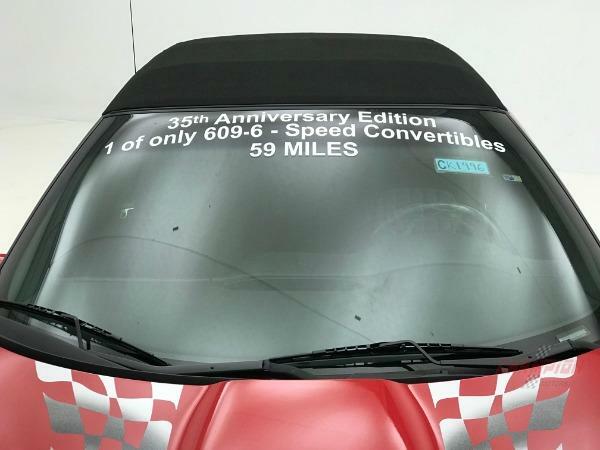 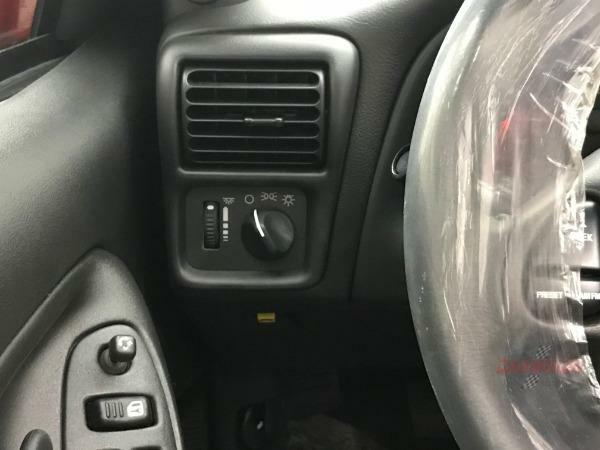 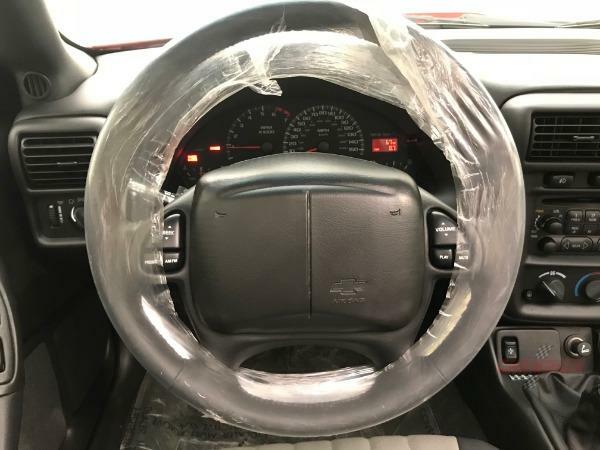 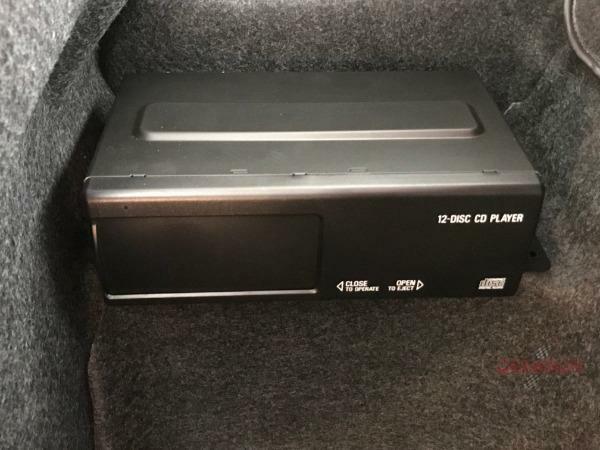 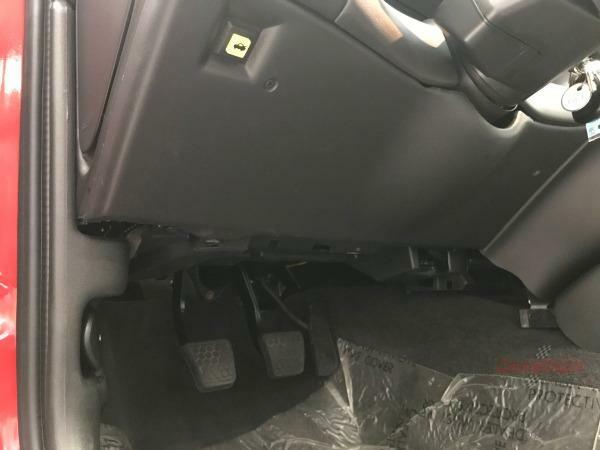 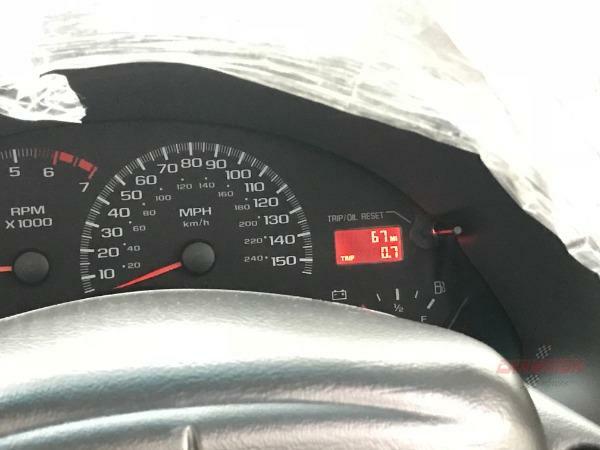 This is one of 3,000 vehicles shipped to the US of the 3,369 total with the RPO Z4C option. 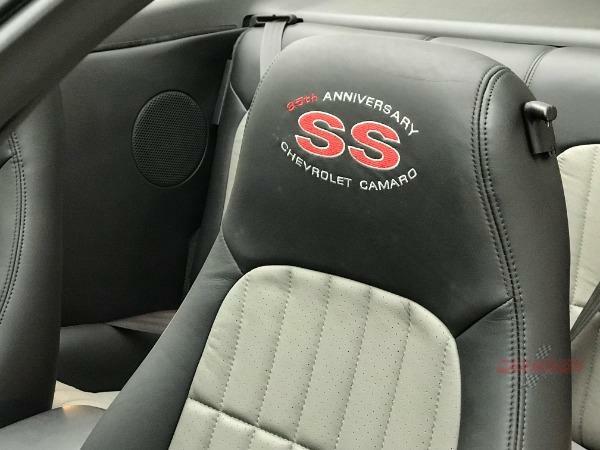 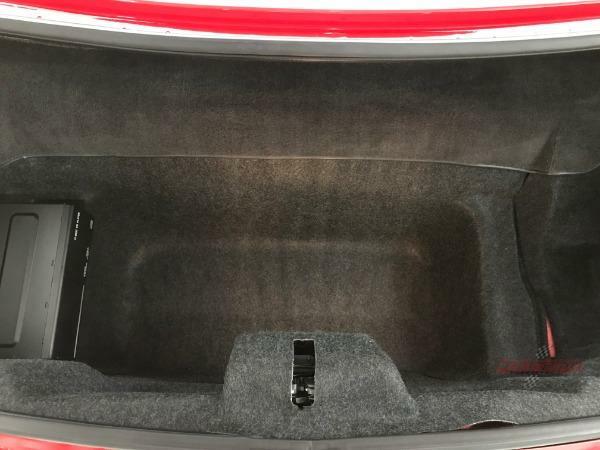 A unique collaboration between SLT Engineering and General Motors. 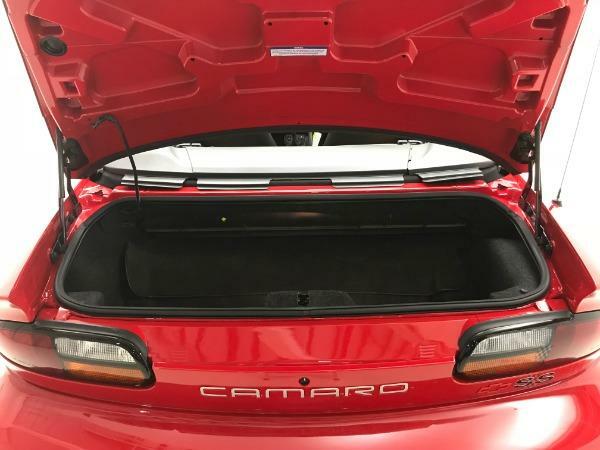 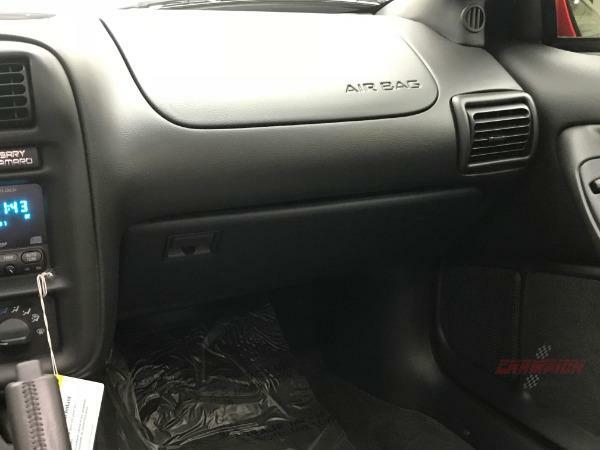 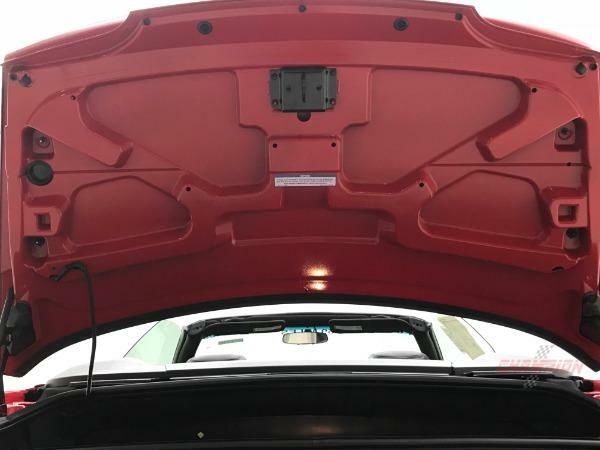 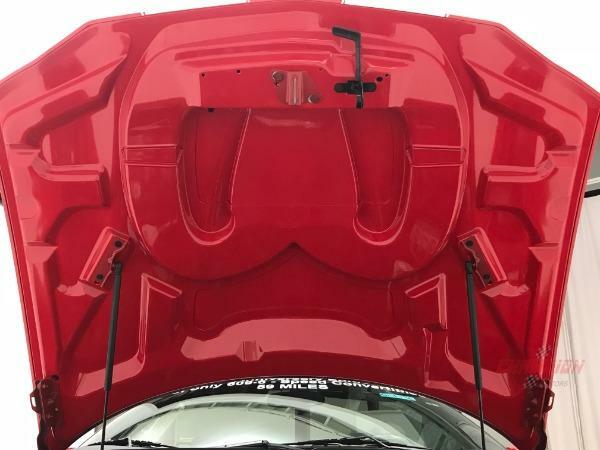 This is the last model year of this body style Camaro and well on its way to being collectible.